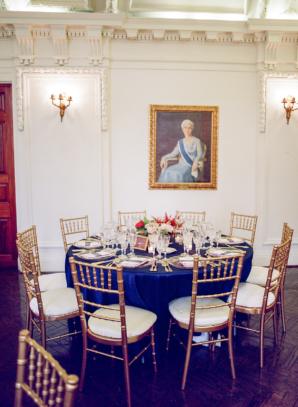 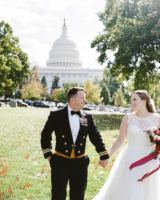 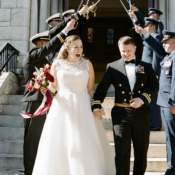 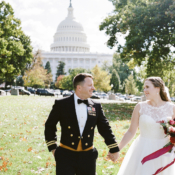 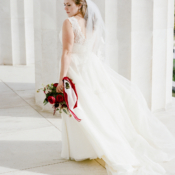 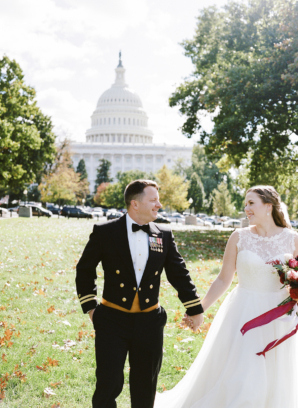 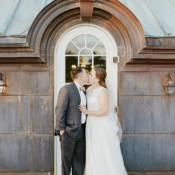 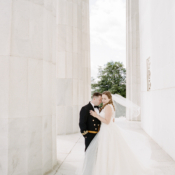 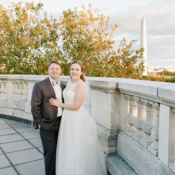 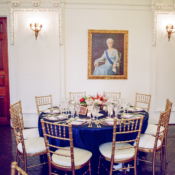 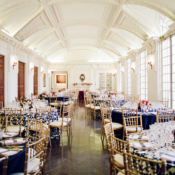 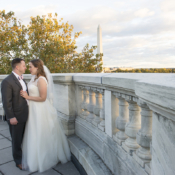 We couldn’t think of a more fitting way to celebrate Independence Day than with Elizabeth and Jeff’s classic Americana wedding at the Daughters of the American Revolution National Headquarters! 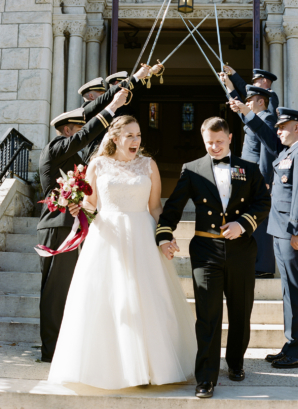 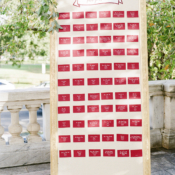 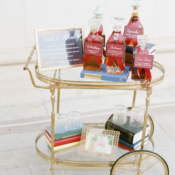 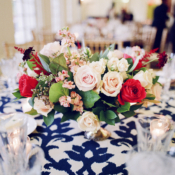 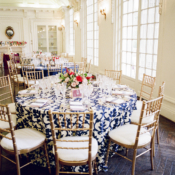 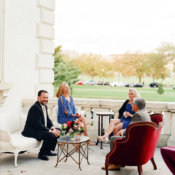 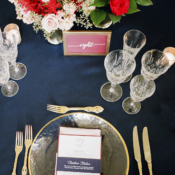 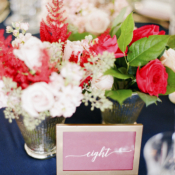 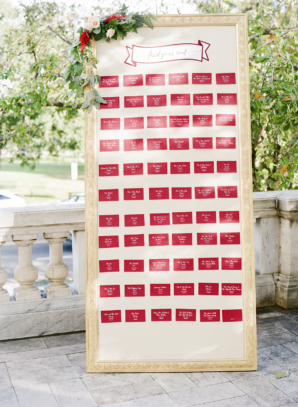 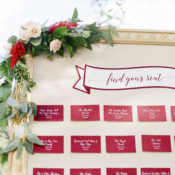 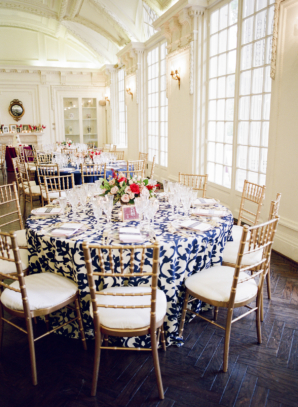 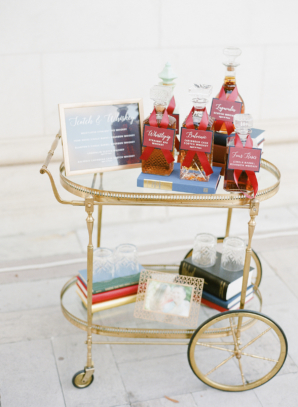 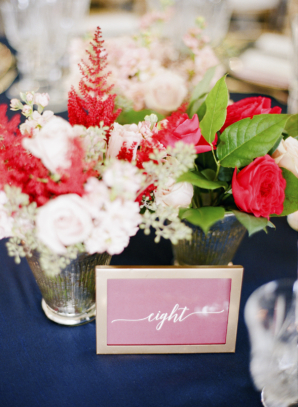 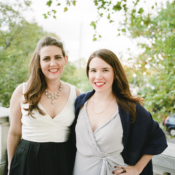 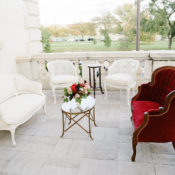 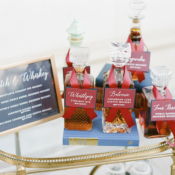 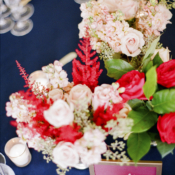 Not only is this wedding chock full of red, white, and blue details designed by Cheers Darling Events, but Elizabeth and Jeff are so incredibly fun, and their quirky. 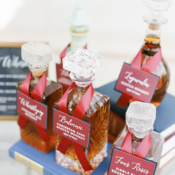 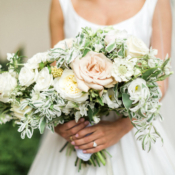 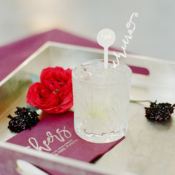 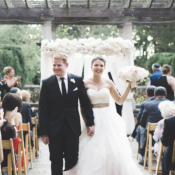 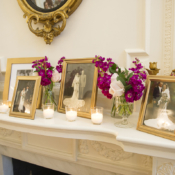 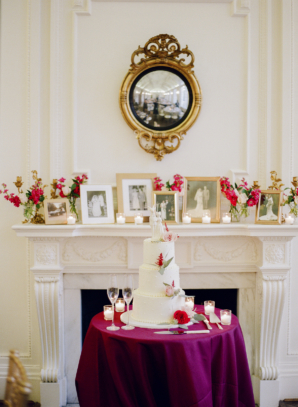 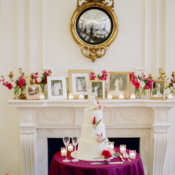 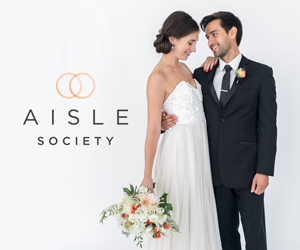 personal additions make this wedding one for the books. 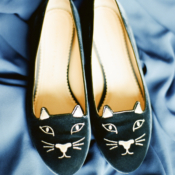 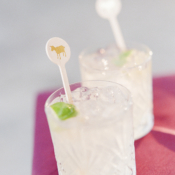 Elizabeth subtly incorporated her love for cats with kitty flats perfect for dancing the night away, and Jeff’s childhood of raising and showing goats as a 4H member gave way to the “Granby Goat” cocktail, a nod to his hometown and hobby. 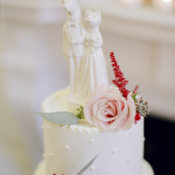 As if that weren’t cute enough, topping their Buttercream Bakeshop confection was a topper with a cat bride and goat groom. 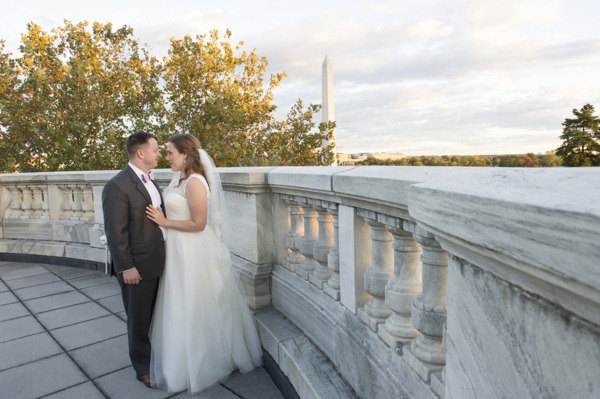 More importantly, Elizabeth and Jeff made sure to honor their family and guests too. 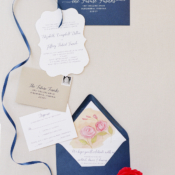 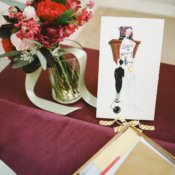 Elizabeth’s grandmother handpainted the invitation envelope liners, and each place setting at the reception was customized with an individual note to that guest, sharing memories and thanks for their love and support. 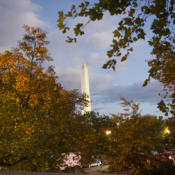 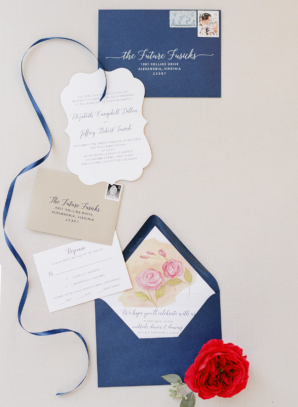 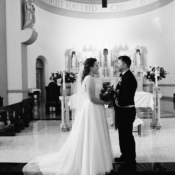 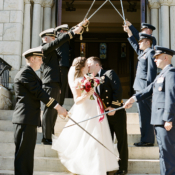 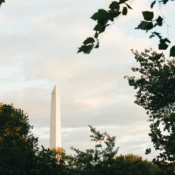 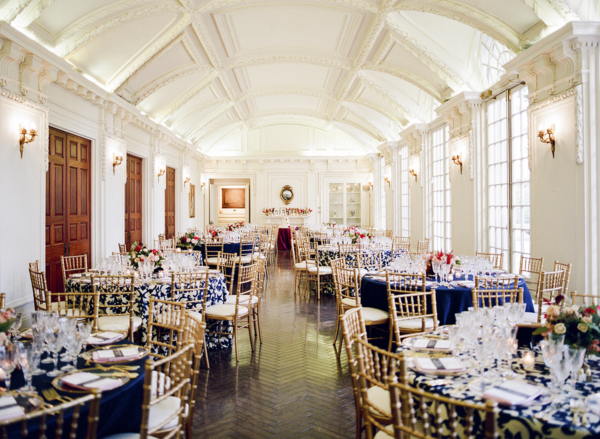 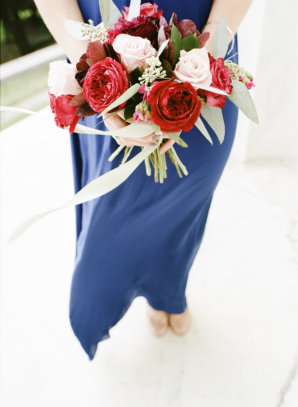 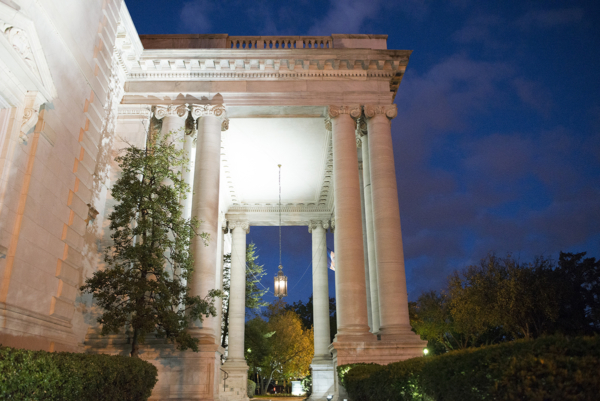 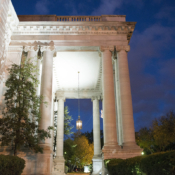 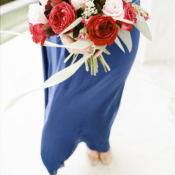 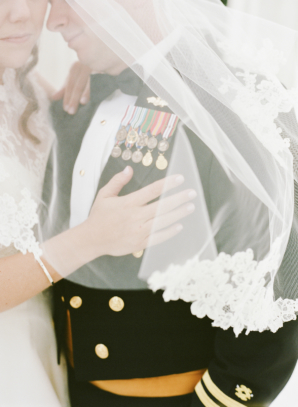 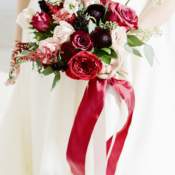 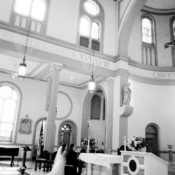 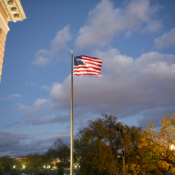 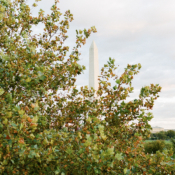 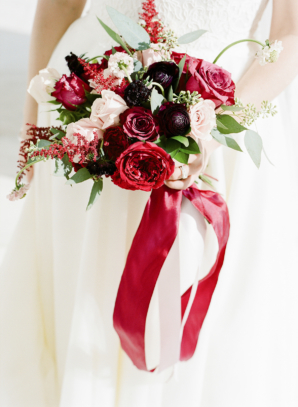 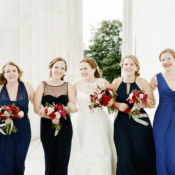 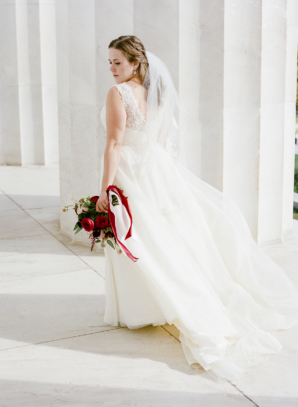 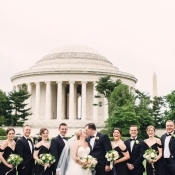 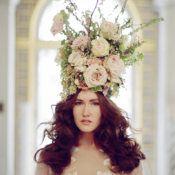 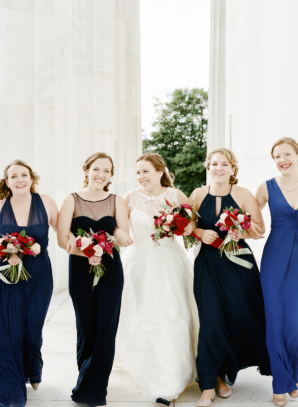 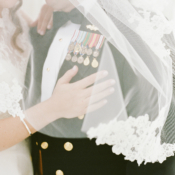 We’re celebrating the 4th with these spectacular images from Lisa Blume Photography!